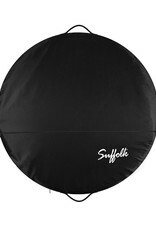 At 40" diameter and 3" high, Suffolk's lightweight tutu bag is large enough to carry multiple costumes. 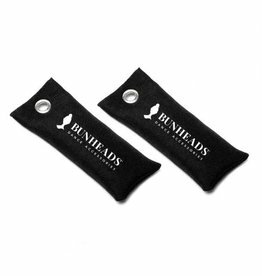 Two handles and a zipper that wraps all the way around the bag offer ease of use. 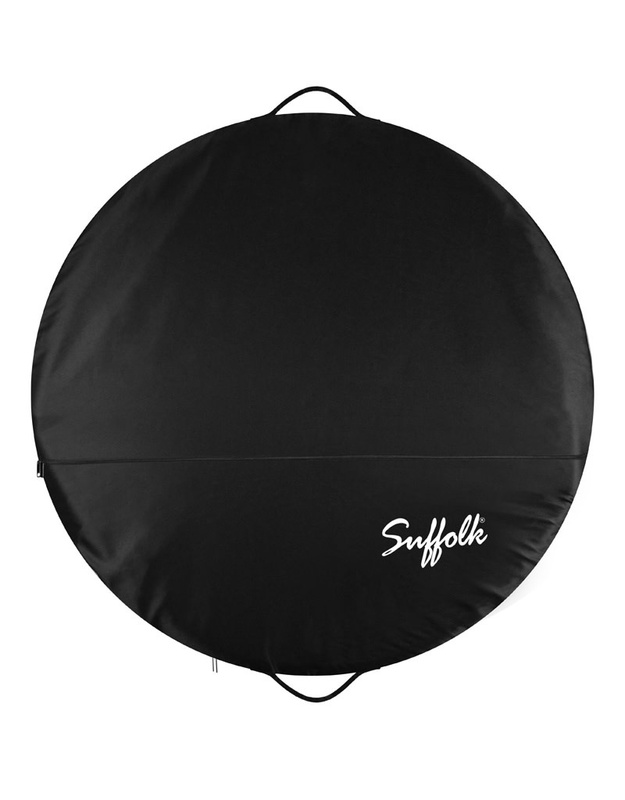 The 100% polyester satin bag features an outside zipper compartment for accessories and the interior has a light pink lining, making it easy to see inside.